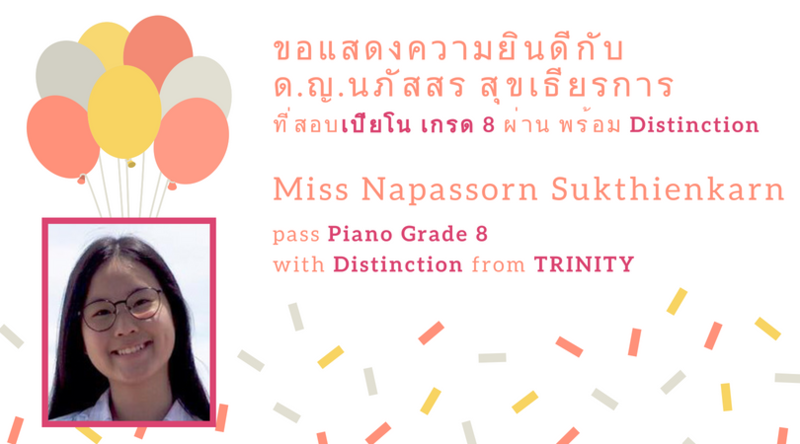 Congratulation Miss Napassorn Sukthienkarn ! 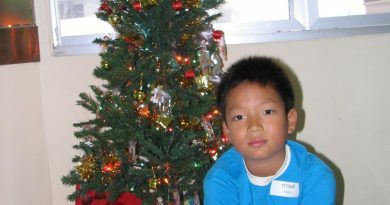 Copyright © 2019 AGAPE MUSIC STUDIO อากาเป้ มิวสิค สตูดิโอ. All rights reserved.